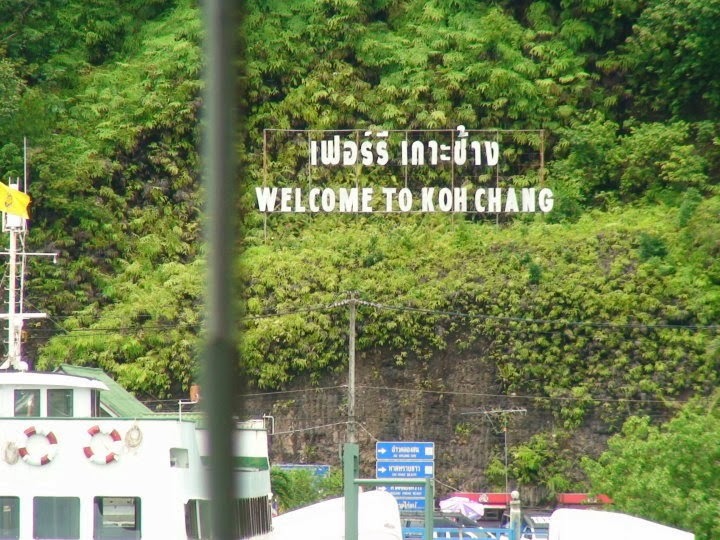 Ko Chang is located in the Gulf of Thailand on the east coast of Thailand near the border with Cambodia . It is 215 km ²  according to Ko Phuket (492 km ²) and Ko Samui (228.7 km ²) is the third largest island of Thailand. Average temperatures are 20 ° C to 33 ° C. The rainfall amounted to 2,600 mm to 4,000 mm. Located rather far from the great Thai ministries island is increasingly developing tourism. White sand beaches, coral reefs for diving and attractions such as waterfalls are attractions for tourists. On the island there is no airport, it ferries run regularly to the mainland. The nearest airport is the Trat airport . After a very impressive Elephant trekking through the jungles of Koh Chang, a relaxing bath together with the elephant, a unique experience ….